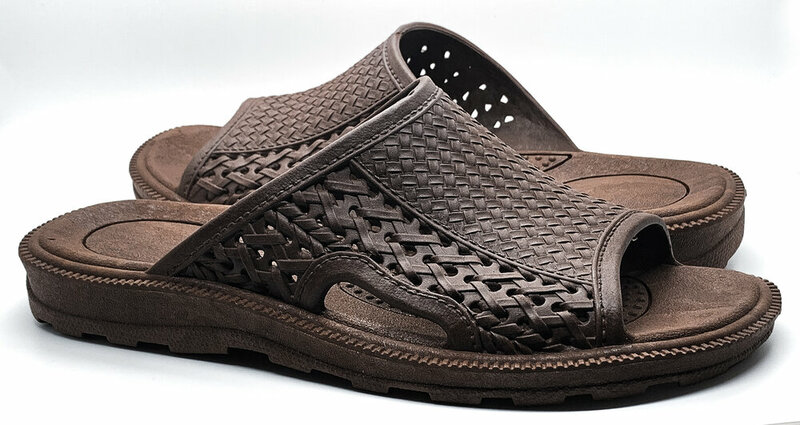 For 35 years, Pali Hawaii's Classic Jandal® — which features authentic Hawaiian lauhala weave strap design and a waterproof footbed that's soft and skid-resistant — has had a devoted following here in the U.S. and internationally and has sold more than 7 million pairs. Our retail customers love their generous margins, low minimum orders and online ordering - apply today and get approved in minutes! 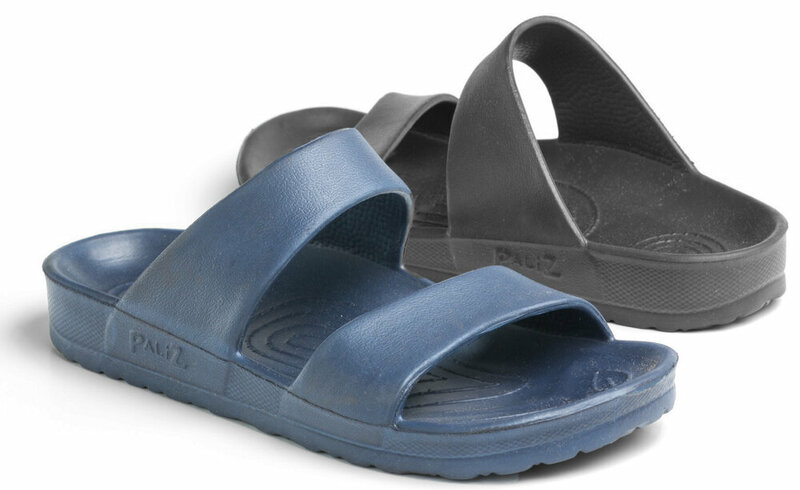 Below: Jin from BTS — one of the most popular boy bands in the world — is spotted wearing Classic Jandals at the airport in April 2017.